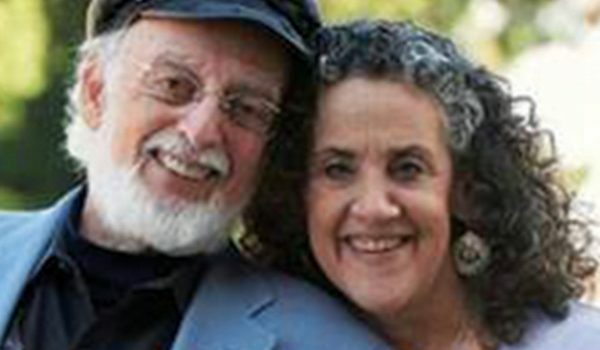 The names John and Julie Gottman have become synonymous with scientifically sound couples practice. They’ve spent decades developing an evidence base for the field through their work, and have honed their techniques for stabilizing marriage through research with nearly 3,000 couples. John Gottman, PhD, is cofounder of the Gottman Institute. The author of hundreds of journal articles and 48 books, he’s received numerous awards for his marriage and family research. Financial: Dr. John Gottman is the Executive Director of The Relationship Research Institute. He receives royalties as an author from several publishers. 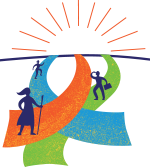 He receives a speaking honorarium from PESI, Inc.
Julie Gottman, PhD, is cofounder and President of the Gottman Institute. The author of five books, she’s cocreator of The Art and Science of Love weekend workshops for couples, and the Gottman international clinical training program. 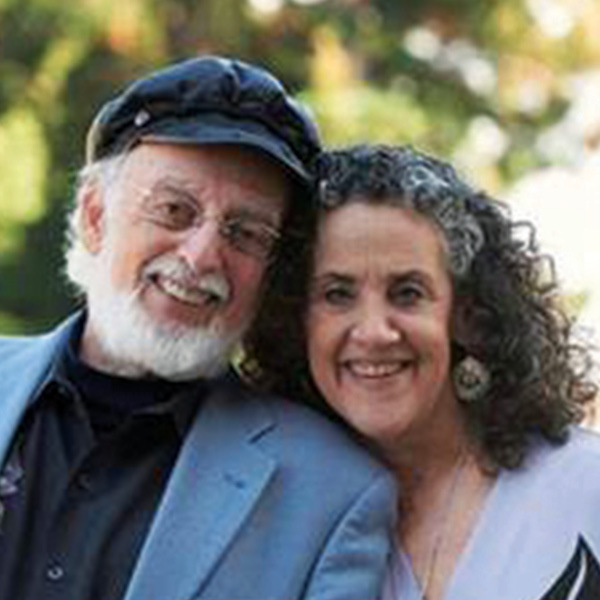 Financial: Dr. Julie Schwartz Gottman is the Co-Founder/President of The Gottman Institute. She is the clinical director at The Relationship Research Institute. She receives royalties as an author from several publishers. She receives a speaking honorarium from PESI, Inc. Non-financial: Dr. Julie Schwartz Gottman has no relevant non-financial relationship to disclose.